- Spokesman for the Australian Securities and Investments Commission (ASIC). A report from Cryptovest has suggested that many traders are going it alone when it comes to investing in digital currencies. Citing Business Insider research, it found that trading volume had surged among Australian self-managed super funds (SMSFs). This has led to the market being worth $1.5 billion during the first half of 2018 alone. However, a spokesman for market regulator Australian Securities and Investments Commission (ASIC) warned that there are difficulties when it comes to drawing conclusions from such data. He said: "Such aspects of the volume of transactions can be quite opaque, and you could imagine some of the claims by participants might warrant a certain skepticism." Forbes highlights a survey from consulting firm Greenwich Associates that found nearly three-quarters of Finance Executives believe cryptocurrencies will be a long-term element of the industry. "They're telling us that they don't think it's going away and that it's here to stay," says Richard Johnson, a Vice President in Greenwich Associates' Market Structure and Technology group and the author of the report. This comes despite the overwhelmingly tough year cryptocurrencies have had since Bitcoin's record peak in January. Most of the 141 institutional investment executives surveyed believe the industry will develop a regulatory framework for cryptocurrencies, which will encourage further growth and innovation in applications. 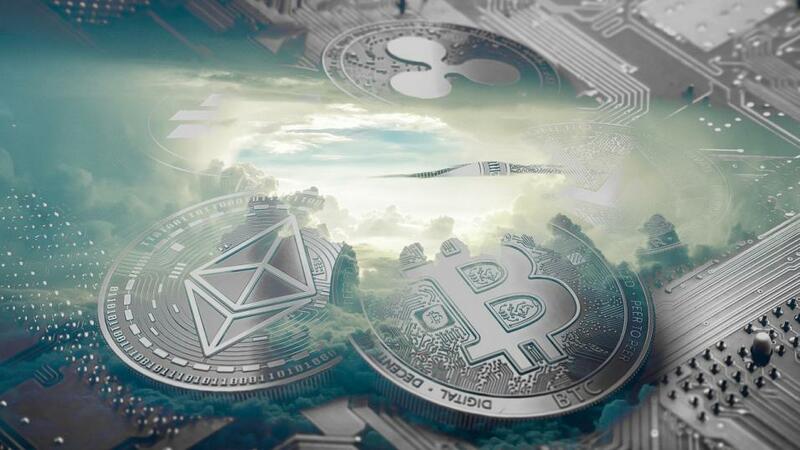 However, not everyone was convinced, with 10% of participants thinking digital currency trading will remain on the fringe on the financial industry and the same number again believing it will disappear altogether. A new report has suggested that software updates could jeopardise the future stability of cryptocurrency, according to Coin Telegraph. These 'hard forks' could undermine the legitimacy that many investors are looking to create around blockchain and digital currencies. These significant updates represent a permanent change of direction from the previous version, which can cause major problems for traders and transactions. The study - authored by a group of researchers led by the Oak Ridge Institute for Science and Education fellow Benjamin Trump - looked at over 800 soft forks and hard forks from Bitcoin (BTC). "Disruption of a cryptocurrency's blockchain in this way might cause people to lose trust in it and its capacity to survive as a reliable vehicle of exchange," Trump explained. He added that hard forks are a threat to maintaining a "stable and predictable" platform that will be essential if cryptocurrency is to enter the mainstream. Understanding Oil Prices: Why is the commodity so undervalued?